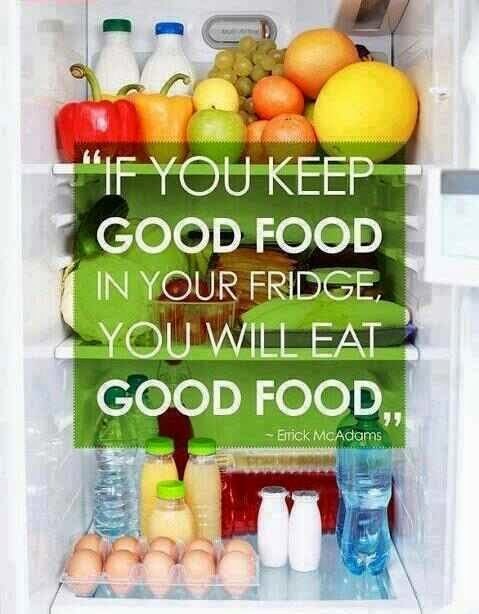 For me, it's a given that good food will always be in my house; in the pantry and in the fridge. Fresh fruits and vegetables, nuts, seeds, herbals, filtered water, coconut water, essential fats, fish, meat, eggs... So it goes without saying that when I'm hungry, if I open the fridge to see rocket and spinach, tomato, walnuts and left over lamb... I might easily throw all that in a bowl for lunch. What isn't a given, is assuming everyone's house is the same. Clients and customers at the shop namely; the people who want my advice. And this was no more truer for me to realise than last week when I opened up my fridge to something I don't usually see in there. Beer. Yep. B had bought a case of beer to keep at our new place and decided to keep some cold in the fridge. I woke up one morning at 7am and whilst B was still sleeping I got onto cleaning up our new place a bit more. When hunger starting rumbling, I went to the fridge. And the first thing I saw was (a lot of) beer. And instantly, I felt like a beer. What the?!? It's 7am! And regardless, I only drink beer once in a blue moon, and even then, I might have a few sips and be done. But as I stood there looking straight at it, I realised that the reason I wanted and felt like beer, was because it was staring right back at me from my fridge. When our kitchens are full of packaged chips, sugar-laden chocolates, factory-made meat(less) pies and sausage rolls made from who-knows-what... This is what we eat. When I'm walking around town at night and smelling pizzas and pastas and burgers and steaks... that's all I want. And at the same time when I'm at home and go to my pantry to see goji berries, coconut flakes, bee pollen, and cacao powder, I want an epic smoothie. Or sweet potatoes, pumpkin, onion, garlic in my fruit bowl... I want roast veggies. There's proof in the pudding that having good quality, nutrient dense foods in front of you makes you want to eat them. A lot of children (and some older males I know) wont eat fruit unless you cut it up and put it on a plate for them. It's a no-brainer when you think about it... but not a lot of people actually stop to think about it. 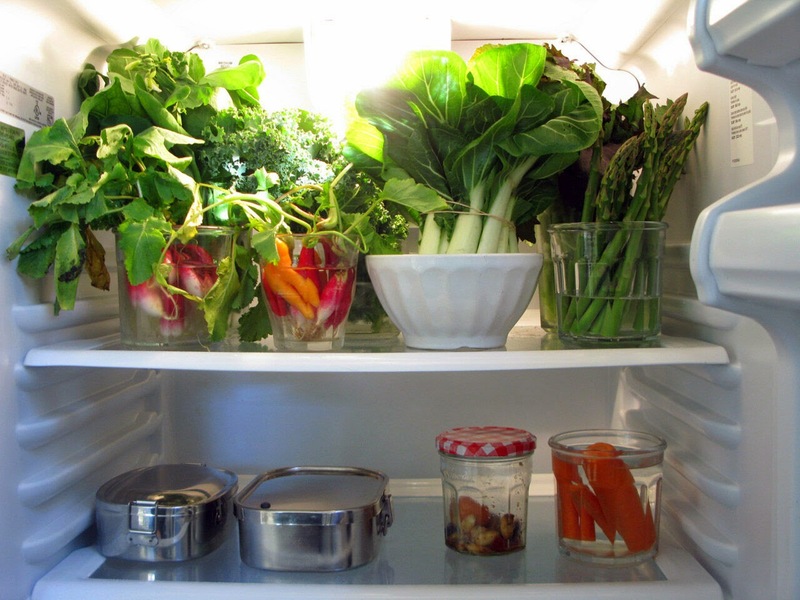 What's in your fridge and in your pantry? Are those foods serving your health and making choosing quality foods to eat easy? Or is your kitchen perhaps got a few too many processed nasties that have you craving and going back for more and more?